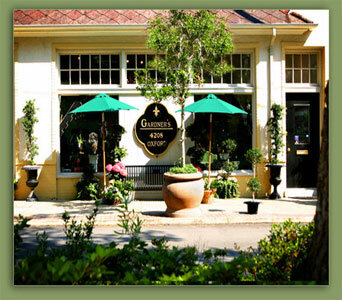 Located in historic Ortega in Jacksonville FL, Gardner's is your florist whether you need flowers sent down the street, across the country, or around the world. Gardner's Florist is a wonderful shop in Ortega Village that specializes in custom floral designs, English garden baskets, and exotic orchids. 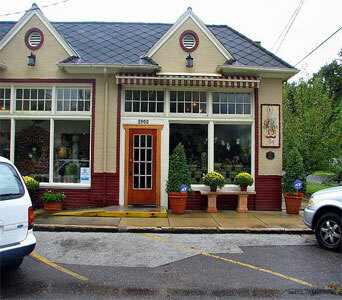 Gardner's carries a unique selection of flower containers, antiques, and accessories. Trained in Georgetown, Jacksonville native Bill Gardner's 20 years of experience allows him to accomplish any size floral endeavor, from the small home arrangement to the elaborate wedding or social affair. Come see Bill and his staff. 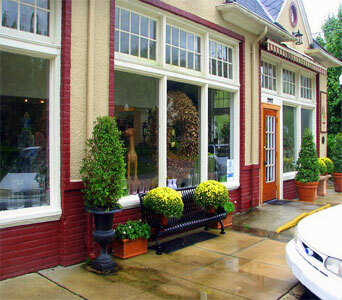 Gardner's Florist is the place for all of your floral needs. If you have any questions or need more information, please call us directly at (904) 387-7002. We're always here to serve you and make your flower-sending experience a pleasure.